"I've been here twice and this location is awesome." "They were great! We were in and out in an hour." "The staff here are all super helpful, from the front desk to the back office." 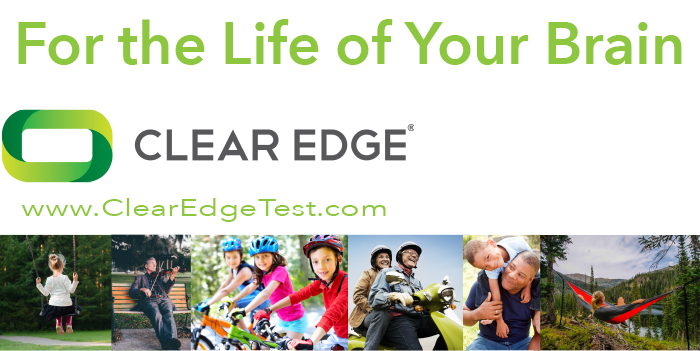 We trust ClearEdge for assessing brain health and wellness.